Jamey comes to the board from the law enforcement field. His sense of service to the community and draw to help those in need led him to Luke-Dorf. He has lived in Oregon his entire life and loves exploring the outdoors. 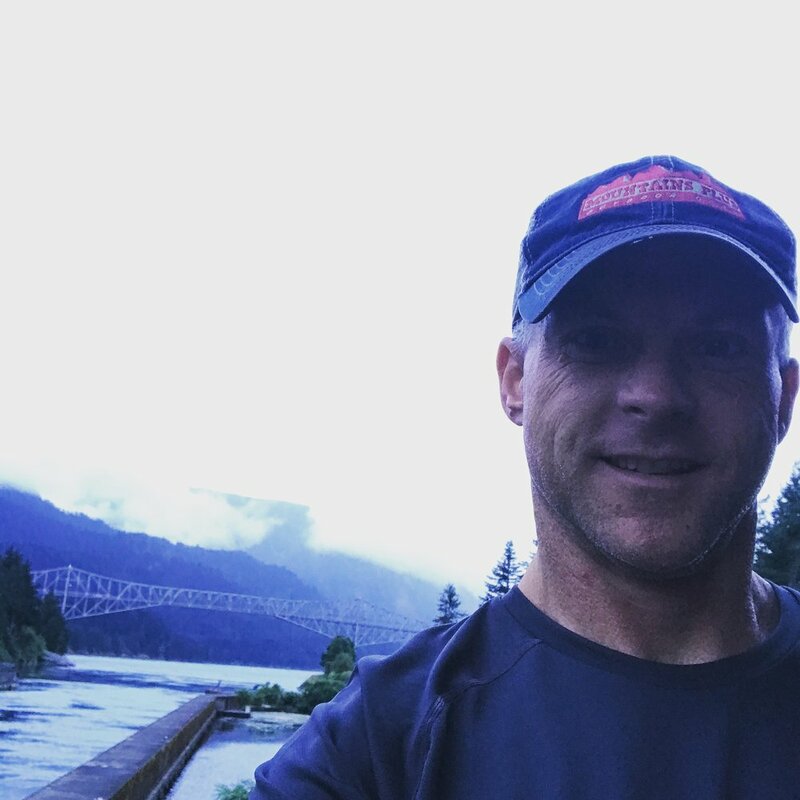 Jamey can be found camping, hiking, fishing or doing something else outside when not at work. Trail running is his favorite and finding a good muddy trail to run and beautiful view along the way keeps him centered. When not outdoors Jamey will enjoy a good book, probably about early American history, or be working on his 120 year old home. Debi serves as both the Vice Chair of the Luke-Dorf Board of Directors and the Finance Chair. She has served on the Board since 2004. For her this role of service is a great marriage of her faith and business acumen in a role that has community impact. Debi has been in both high tech and telecommunications in a variety of senior management roles, and served in the U.S. Navy as a Supply Corps Officer. She and her husband live on 5 acres in Sherwood with 3 alpacas, a German Shepherd and some chickens. For fun she likes to backpack, hike, do yoga, snowshoe, and do metal crafting and jewel making. Dave has been an emergency medicine physician for thirty years, the last 23 at Providence St Vincent. Caring for mental health patients, primarily in crisis, is a significant part of his practice. His first job in health care was in a psychiatric hospital and he has a passion for the work that Luke Dorf is doing. 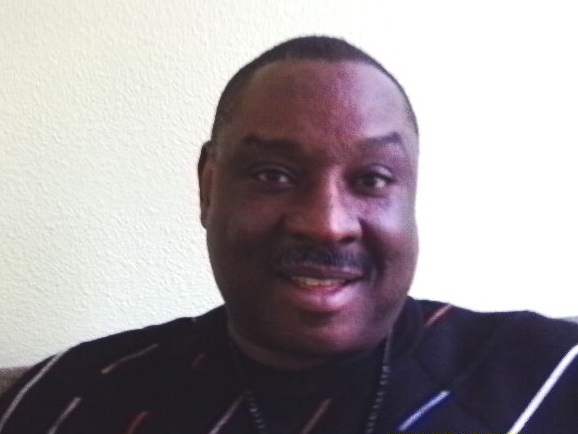 Kascadare is Program Manager of the Benefits and Entitlements Specialist Team (BEST) and Co-Coordinator of the Medicaid Outreach and Enrollment Team for Central City Concern in Portland, Oregon. He has presented at the National Healthcare for the Homeless Conference on developing, growing and sustaining HCH projects through Benefits Acquisitions, and at the Northwest Regional Primary Care Association Conference on Outreach and Enrollment. Heis a member of the National Association of Disability Examiners and member on SOAR’s Expert Panel. He is a paid advisor on SSI/SSDI applications and quality assurance practices. Kascadare holds an MBA from Aspen University and is a member of the International Honor Society, Delta Epsilon Tau. He holds a BA degree from the University of Washington and was a member to the Husky’s Football team in 1977 (PAC 8 and Rose Bowl Champions) and 1978. Kristin Griffey brings years of experience working in peer support in Washington County and a strong passion for trauma-informed services. Whether working as a peer support specialist on an intensive outreach team, a housing team, or with the Exceptional Needs Care Coordination Team as a CHOICE team member, Kristin has witnessed the healing that peer-to-peer relationships bring. She has strong peer advocacy skills and a soothing manner that assists her in her work with peers. She has also been a frequent facilitator for group discussions on boundaries, self-care, and trauma informed care. Kristin resides in Washington County with her husband, two kids and three furry family members. Chris Kent has been a Healthcare IT professional for 26 years and currently works for Legacy Health as a Network Engineer. Chris is also has Bi-Polar Type I and ADHD which give him a peer’s perspective to add to Board discussions and decisions. Ken’s original college degree was biology, and out of his desire to be in a profession to help others, he went back to school to become a Psychologist. It was a natural fit when he was asked to be on the board of Luke-Dorf. He enjoys the challenge and positive interaction with staff and other board members as Luke-Dorf strives to provide excellent housing and services to those who struggle with mental illness. Ken has three children and enjoys time with friends and family and also aspires to contribute to society with some writing challenges. Kim brings great passion to the important issue of homelessness. Born and raised in Southern California, Kim moved to Oregon in 2002. She immediately saw a need and found her passion for helping the homeless when she began her work as a volunteer at a local family homeless shelter. She went on to manage the shelter for seven years and in that time launched Project Homeless Connect. Now in its 12th year, Kim has executed 17 events bringing needed resources and services to the homeless. Project Homeless Connect collaborates with over 75 nonprofits, businesses and faith based groups to make this happen. Kim has serves on many Board of Directors over the years. Most notably, nine years with the Domestic Violence Resource Center and six year on the Tigard Chamber of Commerce. She currently sits on the Luke-Dorf Inc Board of Directors, the Tigard Homeless Taskforce, Sherwood Bond Oversight Committee. Kim has a degree in Human Services. She lives in Sherwood with her husband and three kids, they are her joy! Susan enjoyed a long career as an economist teaching at various colleges and universities and spending 16 years beginning in 1992 as a consulting economist during the transition from communism to a market-based system in eastern Europe and the former Soviet Union. Mental illness became her passion after moving to Portland and discovering the enormous gap between available community resources for those living with a mental illness and the critical needs of our rapidly growing city. As a daughter, whose loving mother experienced the trauma of a “nervous breakdown,” and as a mother whose beloved son was diagnosed with a serious mental illness, Susan has devoted her retirement to helping to fill this gap.As a board member of NAMI Multnomah, Susan was among the founders of an evidence-based program called NorthStar Clubhouse.Since 2013 NorthStar has thrived as a program of Luke-Dorf Inc. Susan is privileged to represent NorthStar on the Luke-Dorf Board of Directors. We are proud of our dedicated multi-disciplinary team of over 280 staff members which includes psychiatrists, licensed mental health clinicians, skills trainers, peer support specialists, nurses, residential counselors, housing specialists, health educators, administrative support and more. Pharmacy Program Manager: Robb Grimm RPh.